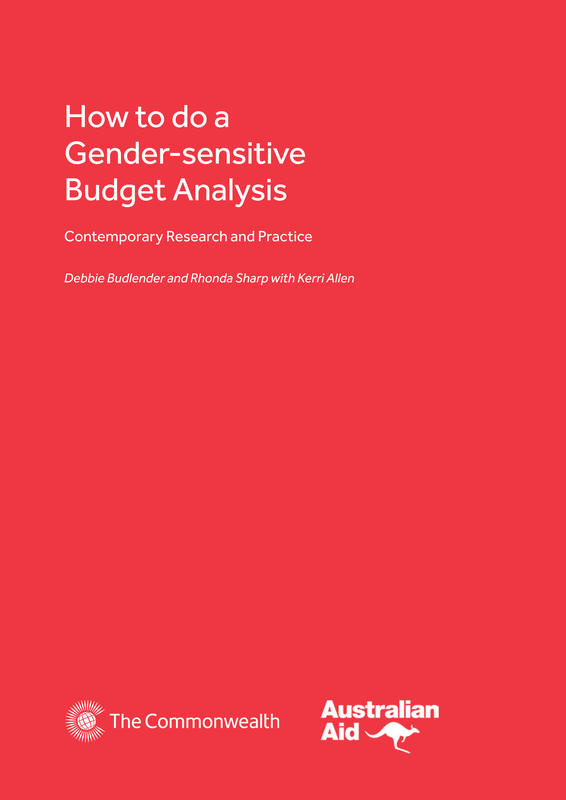 This document draws data from countries which already have gender-sensitive budgets in place, or those which are initiating them (Australia, South Africa, Mozambique, Tanzania, Tasmania, Sri Lanka, Barbados). It shows the diversity of approaches in different countries, and covers the issues, methods and strategies for the first year of implementing the exercise. It has a strong practical orientation, built on a sound research base, and includes theory, examples and discussion questions. The book is the basis for a series of structured workshops for civil servants from different departments. How can we measure gender and gender relations?